Mentoring is increasingly recognised as a powerful tool for developing and retaining the leaders of tomorrow. Very true and I applaud organisations for embracing mentoring and embedding it in their human resource management processes. I am less enthusiastic, however, when I see large organisations focus their mentoring programs purely on those deemed to be “top talent”. Yes, mentoring is a way to fast track the rise of those with high leadership potential. But organisations are missing out on a world of opportunity if they reserve access to mentoring to the chosen few. The engine room of any large organisation is the masses of good employees who are never likely to rise to C-suite, but still arrive at work each day ready to get the job done. All of these people have potential: potential to do their jobs better, potential to spark ideas and insights that result in improved products, services and productivity, potential to take your organisation where you want it to go. Never underestimate the value of fostering excellence at all levels. Good mentoring programs can help your entire team to perform their jobs more effectively and confidently. Well-matched programs also encourage communication between different levels and departments within the organisation, providing the lubricant to keep your engine room running smoothly and effectively. Learn more about our Online Training for mentors and mentees. All those “good” employees fuelling your organisation also have the power to impose significant costs. When any part of your engine “falls off” you not only bear the cost of replacement and recalibration, you also have to suffer with an underperforming engine for a time. Formal mentoring programs help to build loyalty and job satisfaction, in turn improving staff retention. In a study by Hegstad and Wentling (2004) the most frequently cited impact of formal mentoring programs was retention. A good mentoring program can boost retention at all levels, minimising engine room hiccups and interruptions. Leadership teams work hard to establish a code of values and behaviours the organisation is expected to live by. Offering personal development only for the “chosen few” has a whiff of elitism that will be noticed by staff. Is this really the culture you want to foster? By broadening access to mentoring programs you immediately communicate that your organisation is a place of opportunity and support. Perhaps even more important, wide-reaching mentoring programs inculcate a mentoring culture within the organisation as a whole – the kind of culture that is focused on helping each other to build on capabilities and grow. 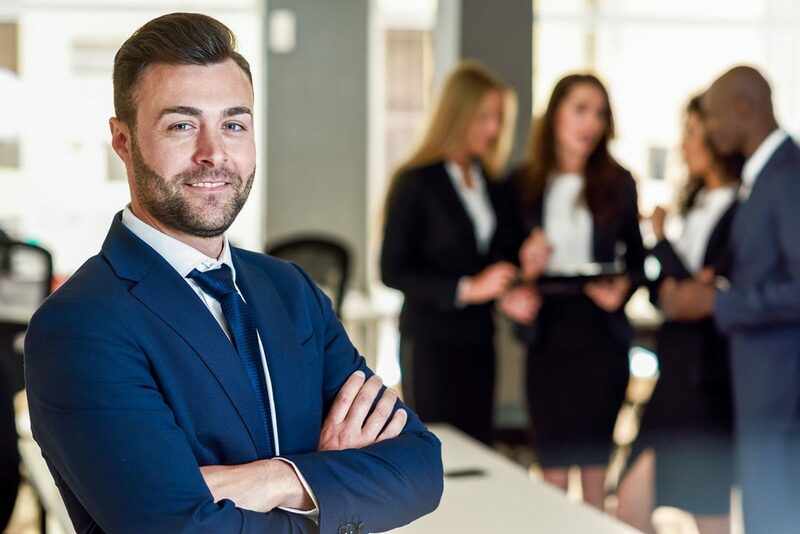 If you insist on focusing mentoring resources on those warranting leadership positions, there is still good reason to broaden the scope of your mentoring programs. No matter how good your internal “scouting system”, it is likely that there are junior managers with very high leadership potential who remain unnoticed. Research has clearly shown that introverts make as good, if not better, leaders than extroverts, yet are less willing or able to put themselves forward. Do you really want to miss out on the next great CEO because they have not yet had a formal tap on the shoulder? A mentoring program will not only help you to suss out untapped potential, it will also help introverted team members to learn the skills needed rise to the top. While I’m on the subject of broadening access to mentoring programs I would like to make the case for contractors. Organisations in all industries are increasingly reliant on contractors to provide specialist skills, manage projects and increase manpower without lifting headcount. We tend to expect contractors to manage their own professional development. In my opinion this is short sighted. First of all, if every organisation takes this view we may find ourselves without a skilled contingent workforce to draw upon. Secondly, remember that mentoring is a two-way street. Not only do contractors stand to benefit from mentoring, but partnering with contractors gives others in your organisation an opportunity to access their unique knowledge and expertise. © Melissa Richardson – Managing Director at Art of Mentoring.